Beaver Cap with telescoped crown and double pieced brim. 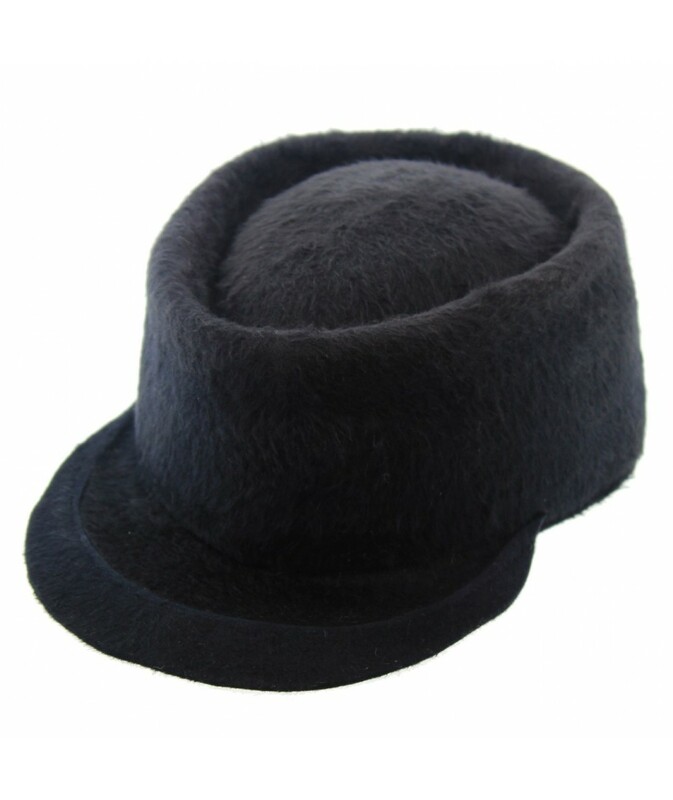 "Imitation beaver felt" This felt is created to appear as the real beaver felts that were used many years ago in hat making. It is made from rabbit hair. A Great Hat for Women or Men.